The 87-year-old woman died after the nurse refuses to give her CPR. The nurse said retirement facility policy did not allow her to perform CPR, according to report by ABC News site. 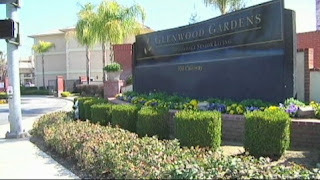 Lorraine Bayless is one of the seniors being cared at a California retirement facility "Glenwood Gardens" in Bakersfield when she collapsed at around 11 a.m., Authorities said. The facility nurse called 911 for help but when the 911 operator asked her to perform CPR, the nurse refused and told that it was against the retirement facility's policy. Then after several minutes, the ambulance came and took Lorraine Bayless to Mercy Southwest Hospital, but she was pronounced dead. Comments or suggestions about "Nurse refuses to give CPR to Elderly Woman" is important to us, you may share it by using the comment box below.